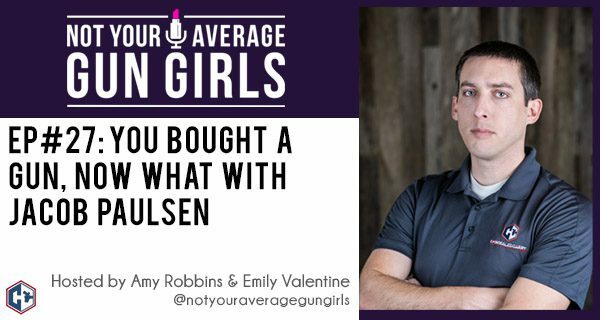 In this week’s episode, Amy and Emily talk with Jacob Paulsen, the president of ConcealedCarry.com, about what do after you bring home your first firearm. Buying a firearm is exciting and a big decision. But now that you have it home, what are you going to do? Listen in as we discuss setting training goals, next steps to training, and tools available to you.